This is the working practice God gave the early church concerning praying for those who were sick and disabled. This same practice works just as effectively today! In fact it's a very special and beautiful way that God ministers His love and care to the sick, through a precious and powerful partnership with man. A person who is so ill that they are not able to go to church -to be prayed for- can have the leaders of that church come to them, anoint them with oil and pray the prayer of faith for them to receive their healing. Take a look at what verse 15 of James 5 says, "And the prayer of faith will save the sick, and the Lord will raise him up. And if he has committed sins, he will be forgiven." This scripture speaks of the hope and life we have to minister to those in need today. 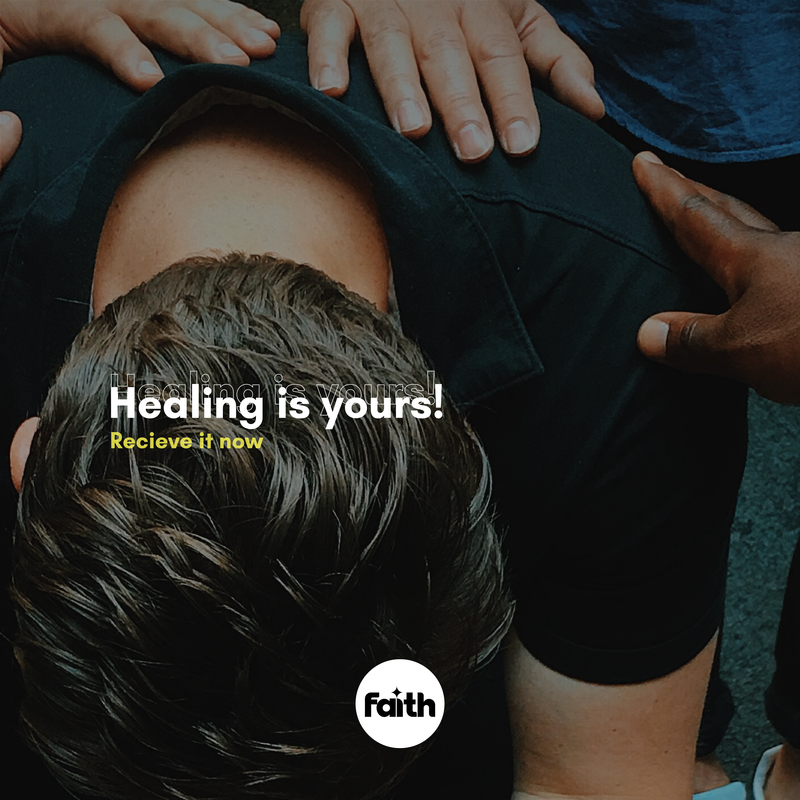 The prayer of faith, motivated by God's sincere love and compassion can work through His children to bring healing and salvation to those who are too weak and disabled to go get it themselves. If you know of anyone who is in this position today, understand that as much as that person has a scriptural right to call for help, you have the opportunity to meet that need. You can call for the leaders of the local church to come anoint the sick with oil and pray the prayer of faith to see them healed.